We are sooooooo excited because we found out today that we were one of the winners of the Zac Brown Band #AYearofUncaged competition winners for the Blog post we wrote about ‘The Fealy Family Uncaged’. Wahoooooooo! 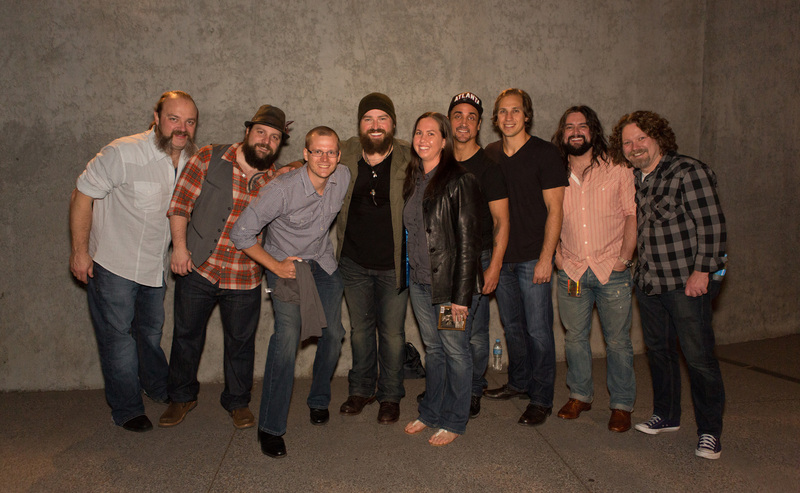 Thank you to Zac Brown Band for the great competition and our prize – we can’t wait to get it!! Wahooo!! love the ZBB !! A HUGE congratulations from the Zamily gals!!!! Thank you Zamily gals! We feel soooooooo lucky and soooooo excited!! Congratulations! I absolutely love them!! !